NEW CONSTRUCTION. HURRY TO GET YOUR DESIRED LOT CHOICE. 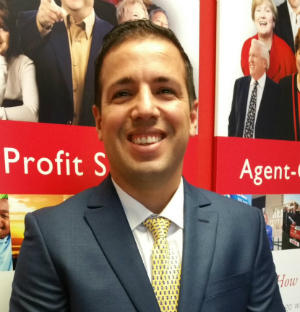 AGENTS AVAILABLE TO DO ALL THE WORK FOR YOUR CLIENTS. ADDITIONAL OPTIONS INCLUDED soon which will increase the price ...an outdoor fireplace (42" wood burning, stone max. 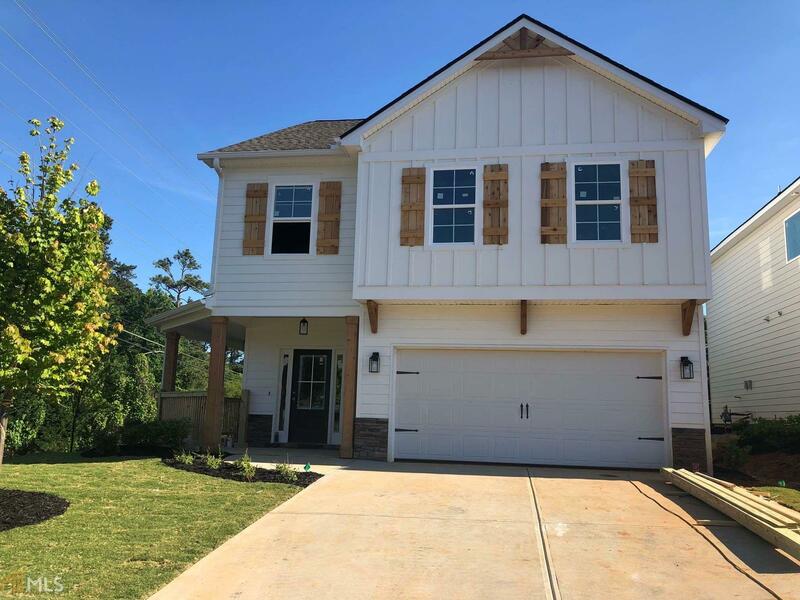 6&apos; x 6" w/ stone hearth), thermostat radiant Barrier Roof Sheathing, Front Door Upgrade, Coffered ceiling in Dining Room, 36" Ventless Fireplace, etc. Buyer is still able to choose personal options and make this home have their own designer touch added. Courtesy of Chapman Hall Realtors Atl. N.